Two young women of similar age and standing have disappeared: one found dead and the other still missing. The only clue to connect them is a small Egyptian clockwork scarab. Only Miss Stoker and Miss Holmes are well-positioned enough--similar in age and stature as they are to the victims--to investigate. An unlikely pair, the fierce Evaline Stoker and logical Mina Holmes must follow in the footsteps of their infamous families--Miss Holmes has inherited her Uncle Sherlock's keen investigative skills, while Miss Stoker has accepted her family calling as a hunter of the undead. The partners must find a way to work together, while navigating the advances of a strange yet handsome American, a clever Scotland Yard investigator, and a cunning thief, to solve the mystery of the clockwork scarabs. 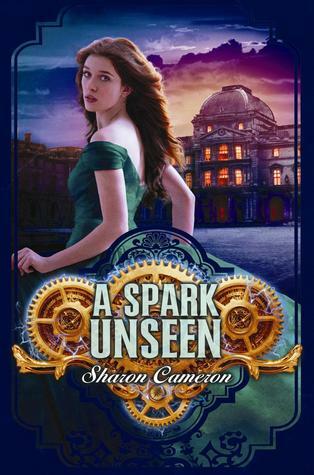 Set in steam punk London, steeped in Egyptian mythology and literary references, with a surprising time travel twist and compelling romantic triangles, Colleen Gleason has crafted a fast-paced and romantic debut young adult novel. 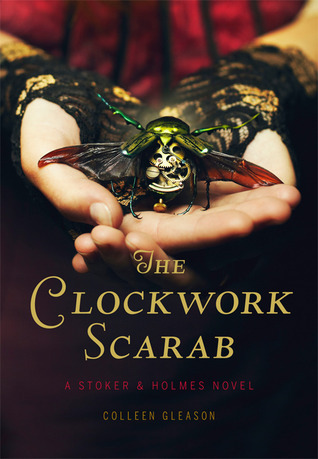 Author Question: What is your favorite thing about The Clockwork Scarab? Until she starts having dreams about a girl named Jo. Every night at the same time--3:59 a.m.
Jo's life is everything Josie wants: she's popular, her parents are happily married, and Nick adores her. It all seems real, but they're just dreams, right? Josie thinks so, until she wakes one night to a shadowy image of herself in the bedroom mirror -- Jo. Josie and Jo realize that they are doppelgangers living in parallel universes that overlap every twelve hours at exactly 3:59. Fascinated by Jo's perfect world, Josie jumps at the chance to jump through the portal and switch places for a day. But Jo's world is far from perfect. Not only is Nick not Jo's boyfriend, he hates her. Jo's mom is missing, possibly insane. And at night, shadowy creatures feed on human flesh. By the end of the day, Josie is desperate to return to her own life. 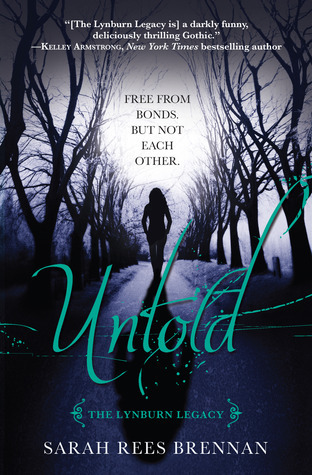 But there's a problem: Jo has sealed the portal, trapping Josie in this dangerous world. Can she figure out a way home before it's too late? From master of suspense Gretchen McNeil comes a riveting and deliciously eerie story about the lives we wish we had -- and how they just might kill you. Author Question: What is your favorite thing about 3:59? I loved being able to create two versions of every character. Okay, it was a daunting task. What was similar about them? What was different? What were the subtleties of their relationships with each other? It took a LOT of work, but it's such a unique opportunity, not just to create parallel story lines, but to have them interact with each other! It was awesome. And scary. It all began with a ruined elixir and an accidental bolt of lightning. Iolanthe Seabourne is the greatest elemental mage of her generation--or so she's being told. The one prophesied for years to be the savior of The Realm. It is her duty and destiny to face and defeat the Bane, the greatest mage tyrant the world has ever known. A suicide task for anyone let alone a sixteen-year-old girl with no training, facing a prophecy that foretells a fiery clash to the death. Prince Titus of Elberon has sworn to protect Iolanthe at all costs but he's also a powerful mage committed to obliterating the Bane to revenge the death of his family--even if he must sacrifice both Iolanthe and himself to achieve his goal. 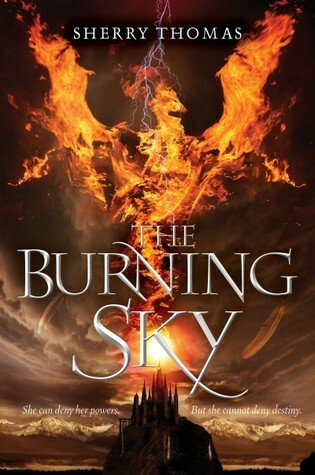 Author Question: What is your favorite thing about The Burning Sky? My favorite thing about the book is that it depicts a true partnership. The two protagonists in the story, Iolanthe and Titus, are both the lone wolf type. Each is used to doing everything by him/herself. They do not trust easily and they do not form a team easily. 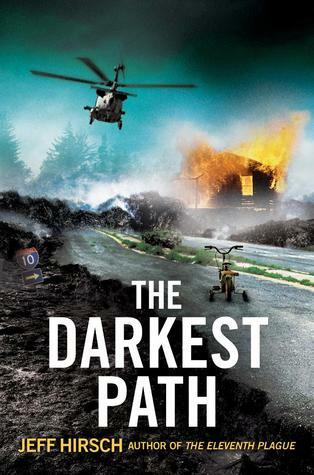 But during the course of the story, they must work together and rely on each other, in order to survive and then to make headways toward their objective of bringing down a terrifying tyrant. I enjoyed the process of taking them from mutual wariness to a state of tremendous closeness and affinity. Jaycee and Rachel were best friends. But that was before. . .before that terrible night at the old house. Before Rachel shut Jaycee out. Before Jaycee chose Skyler over Rachel. Then Rachel is found dead. The police blame a growing gang problem in their small town, but Jaycee is sure it has to do with that night at the old house. Rachel's text is the first clue--starting Jaycee on a search that leads to a shocking secret. Rachel's death was no random crime, and Jaycee must figure out who to trust before she can expose the truth. On the morning of his eighteenth birthday, philosophy student and high school senior Jack Polovsky is somewhat seriously thinking of suicide when his cell phone rings. Jack's ex-girlfriend, Jess, has given birth, and Jack is the father. Jack hasn't spoken with Jess in about nine months—and she wants him to see the baby before he is adopted. The new teenage father kidnaps the baby, names him Socrates, stocks up on baby supplies at Wal-Mart, and hits the road with his best friend, Tommy, and the ex-girlfriend. As they head to Grandma's house (eluding the police at every turn), Jack tells baby Socrates about Homer, Troy, Aristotle, the real Socrates, and the Greek myths—because all stories spring from those stories, really. Even this one. Funny, heart-wrenching, and wholly original, this debut novel by Emil Ostrovski explores the nature of family, love, friendship, fate, fatherhood, and myth. 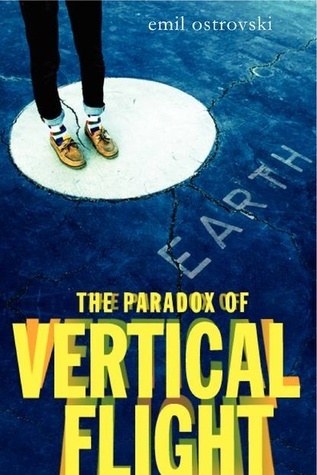 Author Question: What is your favorite thing about The Paradox of Vertical Flight? I started writing THE PARADOX OF VERTICAL FLIGHT halfway through my time at college, when it dawned on me that I would not be a student forever. That, eventually, I would have to enter the so-called "real world" I was so suspicious of. So, in the same way that the main character of the novel, Jack, is at a crossroads, I too was at a crossroads. His search for meaning was, in a way, my search for meaning. His attempt to say goodbye to his childhood, to the friends that he may very well lose touch with sometime between getting a diploma and getting a funeral plot, was my attempt to say goodbye. That's why this book is meaningful to me. That's why I'll always remember it. That's why I didn't lose interest in it, no matter how many revisions I did, no matter how unlikely publication often seemed. So, in answer to your question--my favorite part of the novel is the spirit behind it, the existential angst and uncertainty that Jack feels in the beginning, that sets him off on his quest. Because it is that same existential angst and uncertainty that propelled me as a writer. After barely escaping from the compound where Eli's dad kept his family for six years, they're learning to acclimate to "normal" life--whatever that is for them. It seems like the entire world wants to know what happened to this high profile family. Slowly they begin to make their way back into the world, but Eli can't escape the creeping feeling that they're being watched everywhere they go. But by who? Eli's anxiety is heightened as unnerving information continually surfaces about Eli's dad's company. Not to mention the sketchy new friend his twin brother Eddy has. Nothing seems to be "normal" anymore. New people are entering their lives--but who can Eli and his family trust? 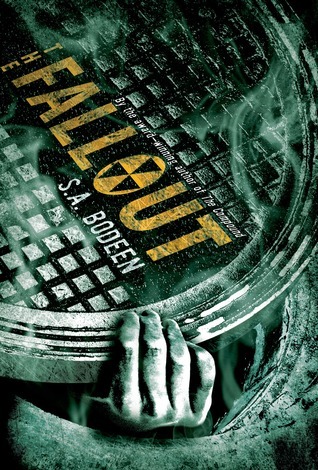 Author Question: What is your favorite thing about The Fallout? 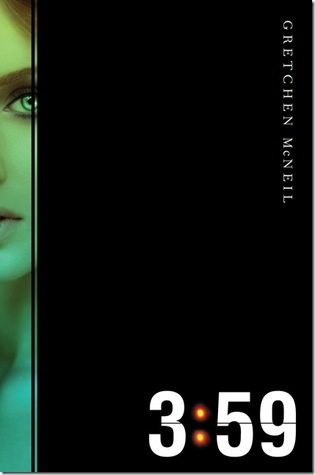 The Fallout is a book I was never going to write. I felt that The Compound ended in a good place. But it had ended. However, I spent so much of the next few years doing school visits and Skypes, and readers always asked, "What happens next?" I would say, "Nothing, the story is done." But after getting asked the question so much, I began to wonder myself. And I came up with an idea, and told my editor, thinking she would think I was crazy. But she liked it, and the sequel was a go. The thing I like most about The Fallout is that I wrote it solely with the readers of The Compound in mind. I wanted to make them happy with where the story went. And I hope the book makes them happy. 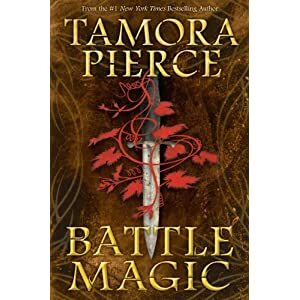 Author Question: What is your favorite thing about Battle Magic? in which Evvy, my young stone wizard, meets Luvo for the very first time. creations they encounter were in my head at all! The triangular spaceship hovered motionless in the sky above Reese Holloway's house, as inscrutable as a black hole. It had seemed like a good idea when they were inside: to tell the truth about what happened to them at Area 51. It didn't seem like such a good idea now. Reese and David are not normal teens--not since they were adapted with alien DNA by the Imria, an extraterrestrial race that has been secretly visiting Earth for decades. Now everyone is trying to get to them: the government, the Imria, and a mysterious corporation that would do anything for the upper hand against the aliens. Beyond the web of conspiracies, Reese can't reconcile her love for David with her feelings for her ex-girlfriend Amber, an Imrian. But her choice between two worlds will play a critical role in determining the future of humanity, the Imria's place in it, and the inheritance she and David will bring to the universe. In this gripping sequel to Adaptation, Malinda Lo brings a thoughtful exploration of adolescence, sexuality, and "the other" to a science fiction thriller that is impossible to put down. It's time to choose sides. On the surface, Sorry-in-the-Vale is a sleepy English town. But Kami Glass knows the truth. Sorry-in-the-Vale is full of magic. In the old days, the Lynburn family ruled with fear, terrifying the people into submission in order to kill for blood and power. Now the Lynburns are back, and Rob Lynburn is gathering sorcerers so that the town can return to the old ways. But Rob and his followers aren't the only sorcerers in town. A decision must be made: pay the blood sacrifice, or fight. For Kami, this means more than just choosing between good and evil. With her link to Jared Lynburn severed, she's now free to love anyone she chooses. But who should that be? Stolen as a child from her large and loving family, and on the run with her mom for more than ten years, Callie has only the barest idea of what normal life might be like. She's never had a home, never gone to school, and has gotten most of her meals from laundromat vending machines. Her dreams are haunted by memories she'd like to forget completely. 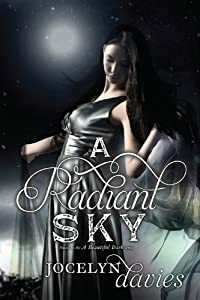 But when Callie's mom is finally arrested for kidnapping her, and Callie's real dad whisks her back to what would have been her life, in a small town in Florida, Callie must find a way to leave the past behind. She must learn to be part of a family. And she must believe that love--even with someone who seems an improbable choice--is more than just a possibility. Thanks for the giveaway. These books look really great! I hope I win one! 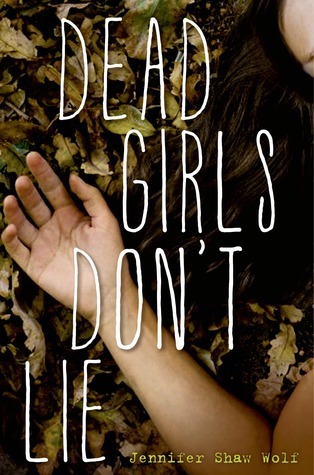 LOVE that there are more boy-focused YA releases!! It might draw guy readers back to the age group, from the adult reads they prefer after MG.
Find Me sounds particularly intriguing! Love the chance to win new releases. I read them and pass along to my niece. We love the same books. 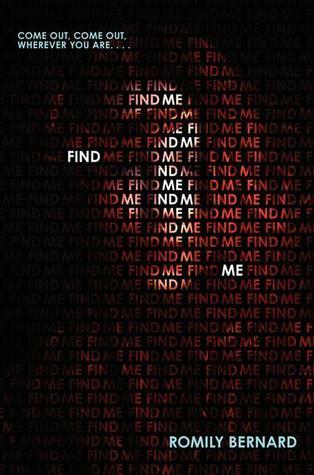 I like the sound of Find Me. Nice variety of books this week. 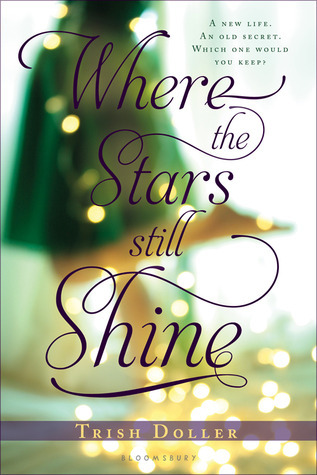 I read an arc of Where the Stars Still Shine- such a great book. Sad and uplifting at the same time. Find Me sounds super creepy and the cover alone gives me the chills. Looking forward to that one! FIND ME and 3:59 sound awesome!!! Gotta read those 2 for sure. Thanks for the fun array of book summaries to check out. Thanks for these contests - I always look forward to them. 3:59 sounds great - I love Gretchen's books. I love the cover and concept of DARE ME. Another fabulous week!! 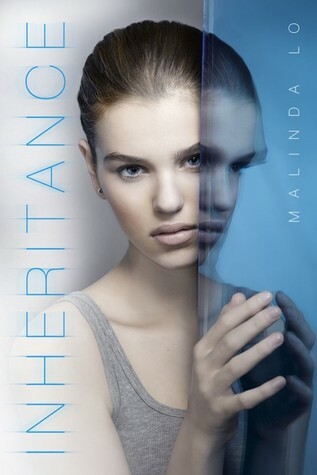 But seriously, I am so excited to read Inheritance. I really enjoy Melinda Lo :D I've also heard wonderful things about Where the Stars Still Shine! Another chance to win some great books. Thanks so much for reaching out to the public so that reading can be possible for everyone. Thanks for the awesome giveaway. Too many wonderful new releases to pick from. So many good ones this week -- Find Me, Dare Me, and The Paradox of Vertical Flight all look terrific. Thanks for the heads up. 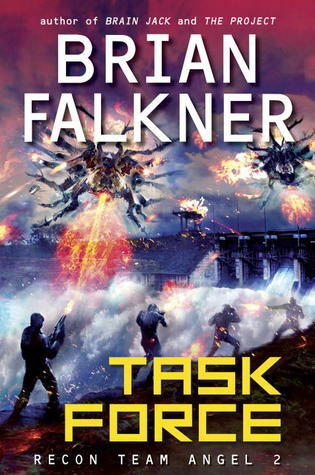 I was so stoked to see the list is led by our very own Brian Falkner that I have to post to Facebook, to make sure all my fellow kiwi writers are aware of this giveaway too. Yippee! Good list of books. Ooh, Dare Me sounds intriguing. :) Such a simple concept! (I love simple concepts). 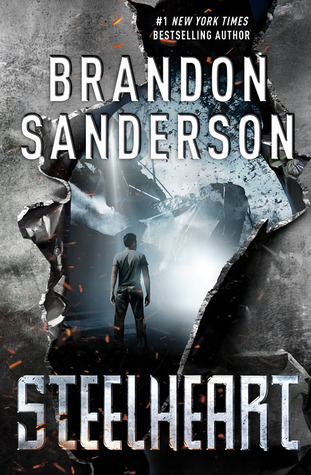 That Sanderson novel looks good! Can't wait to read Find Me and A Radiant Sky!! I'm soooooooo excited for Fallout the sequel to The Compound. I LOVED that book! Always happy to read about new releases! Many times, your blog is my first introduction to them! Thanks for getting the word out. I'd love to win! These look awesome!